Look at how simple it can be to restore degraded land. It’s hard to fathom why more isn’t being done. Search our blog for lots of other stories on how to restore degraded land at low cost. There are lots of options, and typically the process is quite simple.For instance, we’re turning depleted rice land into a lush tropical forest garden. We’re demonstrating how anyone can buy inexpensive depleted/degraded land and turn it into into a productive homestead. I would like full details on how to move forward. My name was spelt wrong inadvertently. 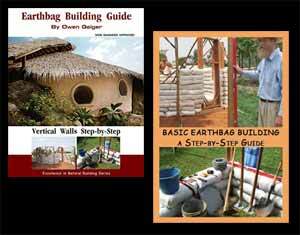 I’m not aware of any book or other materials detailing this project. Sadly, many projects never get adequately documented. I hope you contact libraries and universities near this farm and see if you can find more information. Then please let us know. By the way, there are a lot of forest gardens in other countries including India. Some are profiled on our blog. The basic principles are well proven by nature. Create the right conditions and nature will take over and do everything.